Vite Colte is the winegrower’s skill. 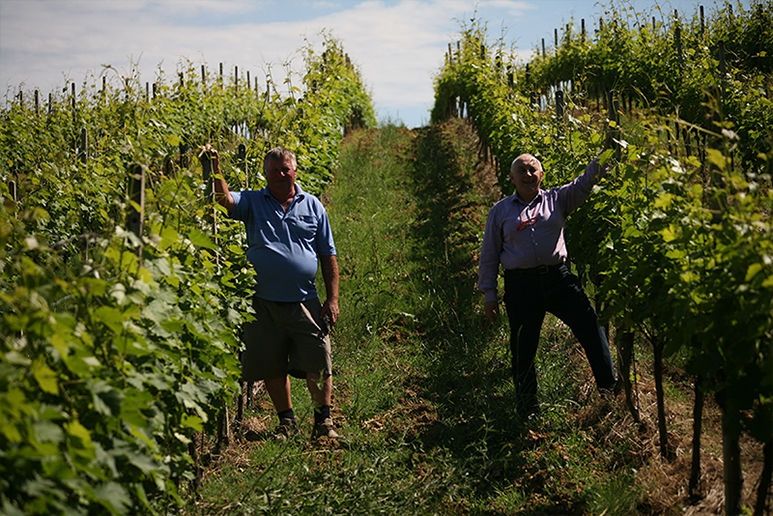 180 winegrowers with 300 hectares of vineyard in Piedmont, part of which undergoing conversion to organic farming procedures. Every winegrower devotes a part of his estate to the Vite Colte project, ensuring that it receives the most meticulous attention, with constant dialogues with the technical agronomist. 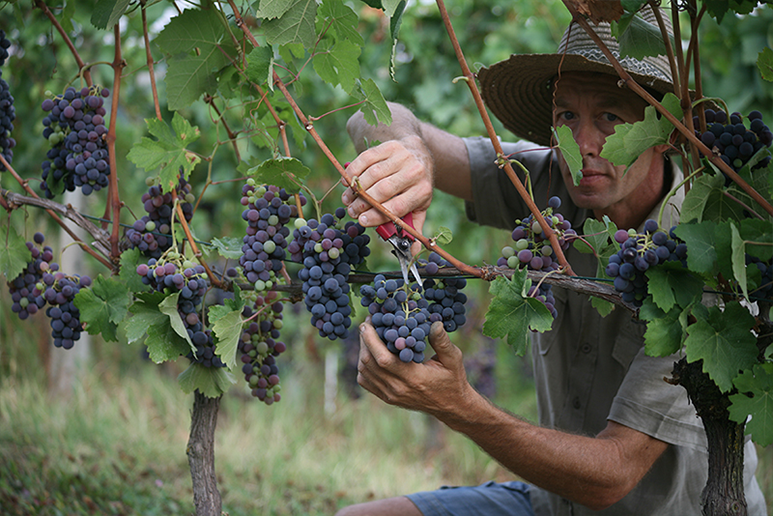 Real winegrowers, who contribute all their skills, passion and his presence. Behind each Vite Colte’s wine there is a face, a story and a family. We have everything we need: a vast heritage of vineyards, which means we can choose the best, the best motivated winegrowers of the group, with their families; modern enological systems, the technology which is needed to preserve and enhance the quality of the grapes; a first-class technical group coordinated by Daniele Eberle in the vineyards together with Bruno Cordero in our winery.